Europe is full of wonderful sights to see. If you’re planning on travelling to Europe, it could be hard to narrow down where to go and what to see first. 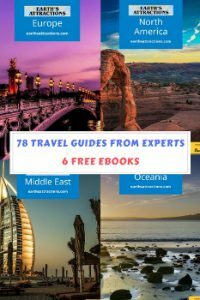 If you’re someone who’s passionate about travelling, you’ve probably got a travel list. So, which sights should you add to your list first? Here are some must see sights when travelling through Europe. 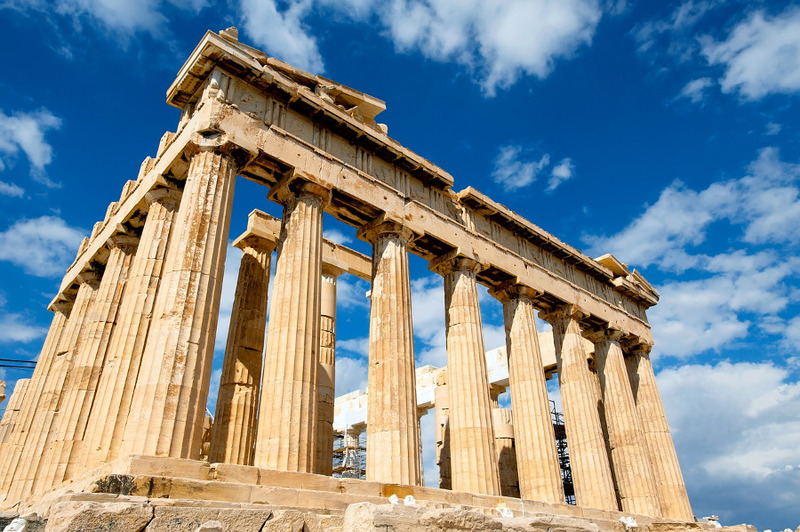 You probably don’t have to be told what the Parthenon is or where to see it, but if you need a little extra information, here’s why it’s a must-see sight. The Parthenon is in Athens, Greece and is known as the former temple of the Greek goddess Athena. If you’re a lover of Greek mythology or you just admire Greek architecture, there’s no better place to visit. Finished in 432 BC, this fantastic sight has stood long before many others in the world. It should be at the top of any travel list. Pilatus is a mountain massif in Switzerland. Known for its breathtaking beauty, Switzerland itself is worth visiting for any travel lover. However, Pilatus makes the visit extraordinary. Mountain massif means that the mountain has several peaks. Take a pair of binoculars with you so that you can see all the details of the area (or you can use your camera zoom, if you don’t have binoculars). The Pilatus railway is the best way to get to the top of the mountain and take in those spectacular views. 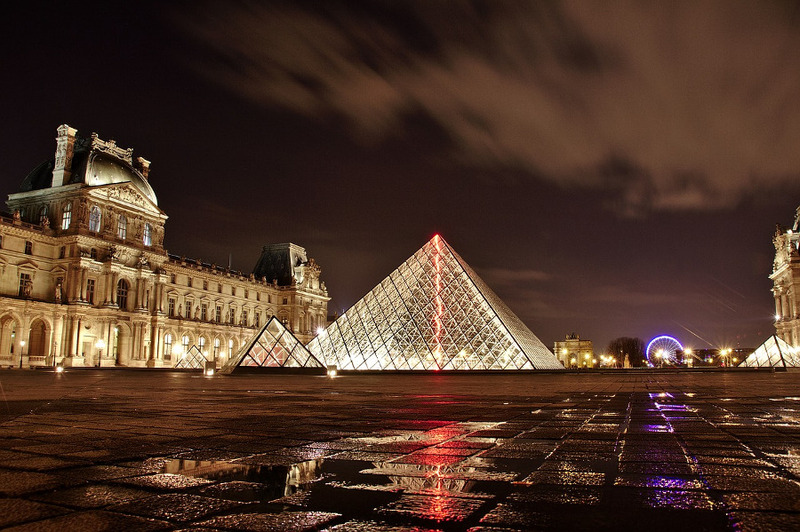 Paris – the city of love. There’s a certain peace and romance in the air that you rarely find anywhere else in Paris. 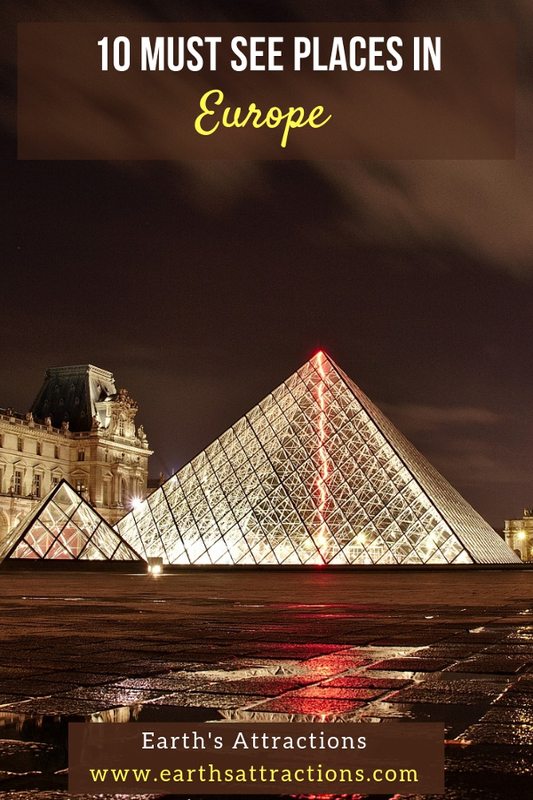 One of the most exquisite places to visit while you’re there is the art museum, Louvre. For those that are into their art, the name needs no explanation. But, for those who don’t know they’re art so well, the Mona Lisa painting may ring a bell. This historic work of art hangs on the walls of the Louvre, along with many other masterpieces from around the world. It’s a must see for everyone. The Trevi Fountain is situated in the heart of Rome. No matter where you stay in Rome, the fountain is easily accessed via the Metro, Rome’s underground train. Almost hidden away in the alleys of Rome’s street, the fountain is a marvel to behold once you see it. The architecture is phenomenal and the myth says that anyone who throws a coin into the fountain will come back to Rome one day. Surrounding the fountain are restaurants and stores where you can pick up unique souvenirs to take home. 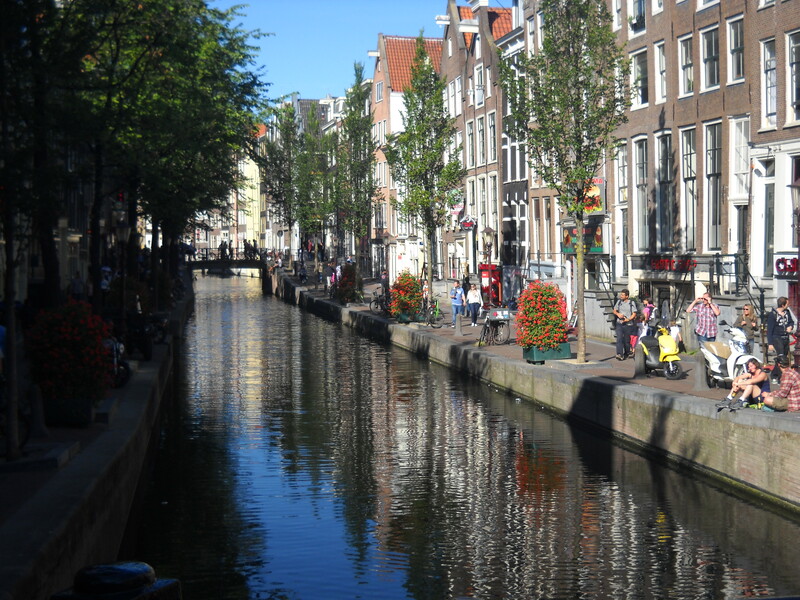 The Anne Frank House can be found in Amsterdam, Netherlands. The building is steeped in history and visiting the sight can only make you think about the story behind it. The house was the very place that Anne Frank hid her family during the Holocaust. Taking the tour gives you the sense of fear the family must have felt at the time and the bravery of the woman determined to protect them. If you’re in Amsterdam, don’t leave without visiting and taking a part of this touching story with you. 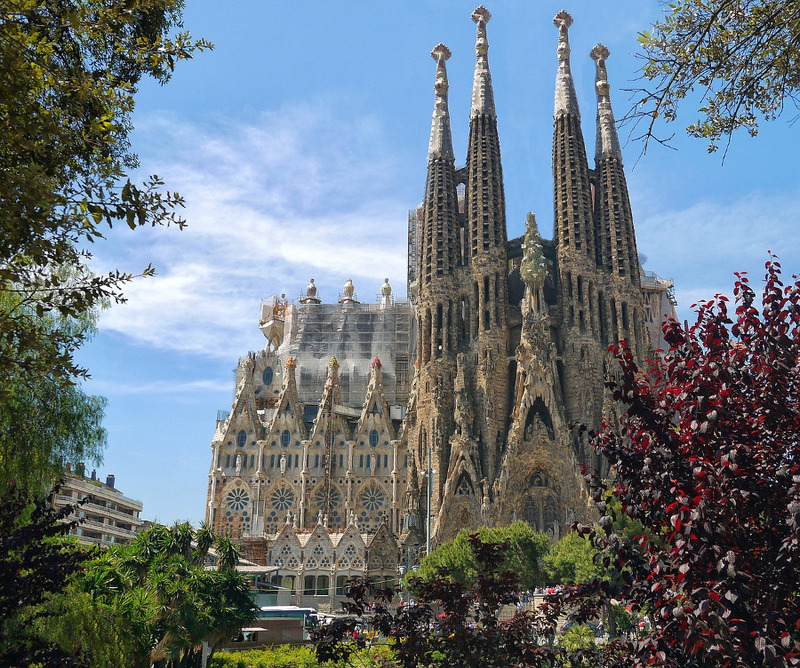 The Sagrada Familia can be found in Barcelona. It’s an impressive Catholic church that will stay in your memory for a lifetime. You won’t have to look far to spot the fantastic architecture of the church. With its many pointed towers, it’s been given the title of one of the tallest religious buildings in the world. One of the towers is the Tower of the Virgin Mary. Looking from the outside is enough to astound you, but if you’re lucky enough to be allowed to enter (depending on the time of year), you’ll get to see the church in all its glory. This famous landmark doesn’t often need an introduction. The original Berlin Wall divided the city of Berlin but fell in 1989. However, there is still a strong connection to the wall and the Cold War that the people of Berlin have never forgotten. The East Side Gallery is now open for visitors to learn more about the wall and the city’s past. 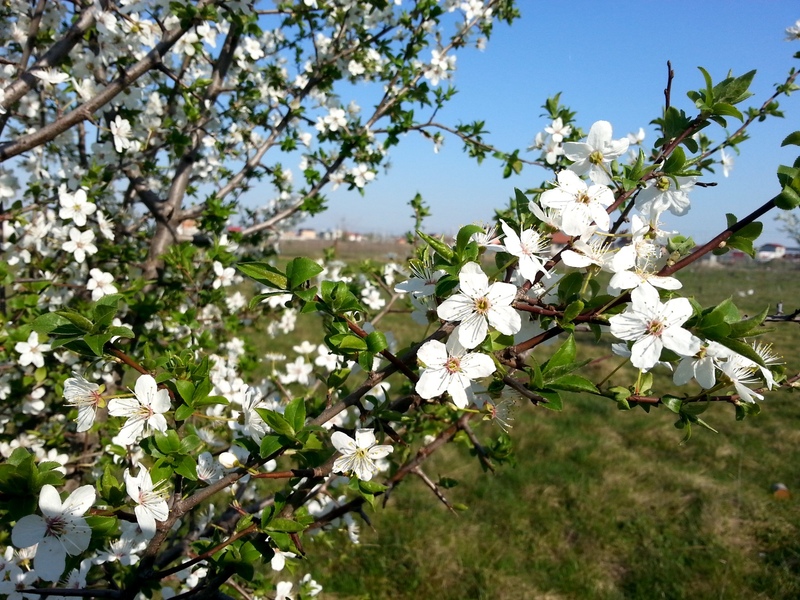 It is an open-air memorial dedicated to freedom and the future. It’s an ideal opportunity to teach the younger generation about the mistakes of the past. You’ve heard of an atom, but have you ever seen one? 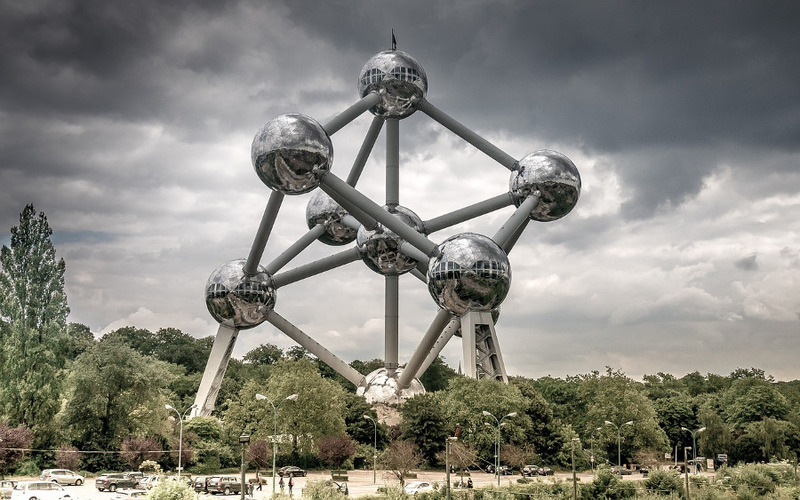 If you’ve got a budding scientist in the family, heading to Brussels could just be the trip of a lifetime. The Atomium is the only sculpture in the world to accurately represent an atom. The 335-foot sight is certainly something worth seeing. Created in 1958, you can actually go inside the Atomium for an experience like no other. Belgium is definitely one place you need to visit while in Europe. 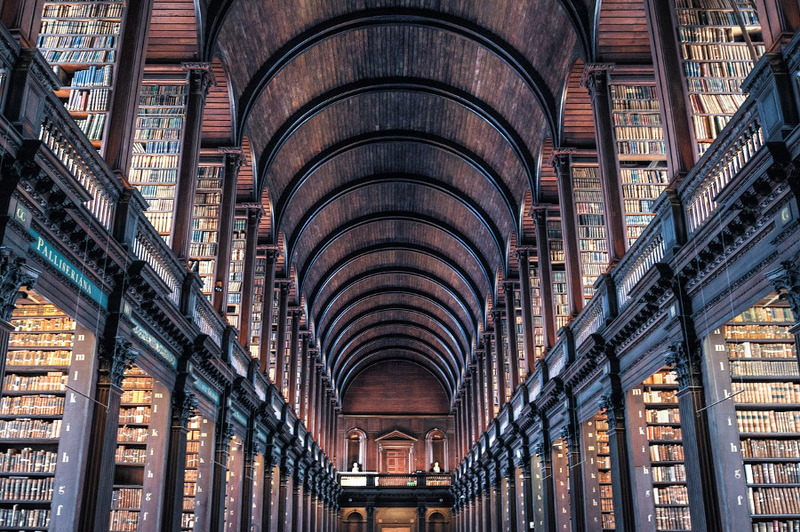 Trinity College Library in Dublin is a book lovers dream. If you love to indulge in a good book and find yourself drifting off into distant fictional lands during the working day, a trip to Dublin could just get your heart pumping. The library is full of ancient texts that you certainly won’t see every day. For example, the Book of Kells – a rare manuscript that book lovers flock around when they visit. You’ll also find three medieval Gaelic harps in the library which are the national symbol of Ireland. 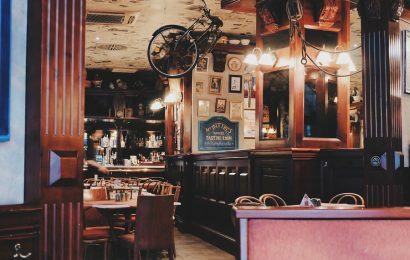 Once you’re done, grab yourself a good book and head to one of the many cosy Irish pubs for a warm drink and a read. There aren’t many people who’ve never heard of King Arthur and the Sword in the Stone. Arthur’s Seat is a summit where people can go to sit and have the ideal view of Edinburgh as a whole. Once called Height of Arrows, the hill is actually an ancient volcano. The 250-foot-high summit is now the perfect place to enjoy the brisk Scottish air and take in the magnificent scenery. 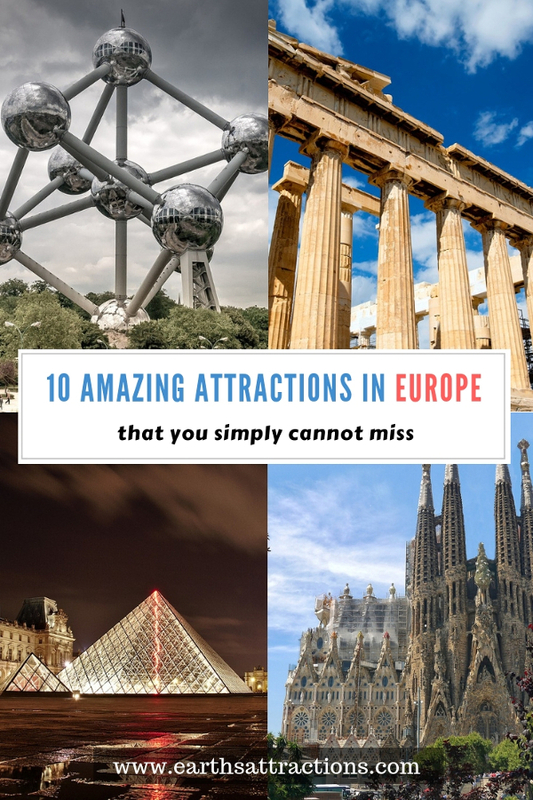 There is so much to see when visiting Europe that it’s hard to narrow it down, but this should give you a head start. All look amazing Liliana. That Sagrada is epic.